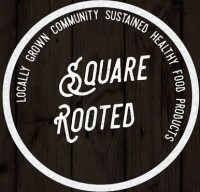 Square Rooted partners with FFA youth in the community to sell a quality, locally raised, natural product. Have you made a delicious dish using one of Square Rooted products? Please consider sharing! Fill out the form below and it could be featured on this site! *If I am unable to answer my phone, please leave a message and I'll return it as soon as possibe.